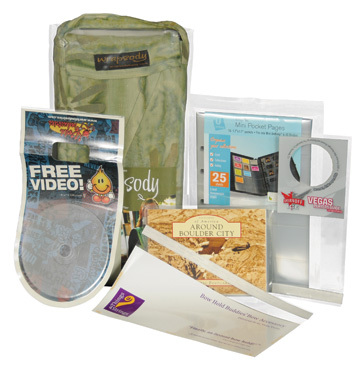 Hanging tag holders and display pockets are typically used in retail applications to hold tags, pricing, and literature. Manufacturers use these as job ticket and work order holders to display paperwork with instructions. Other uses include badge, ID & credential holders. They are crystal clear and visability from both sides is a huge benefit. 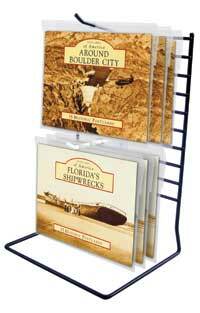 Hanging tag holders and display pockets are available with single or multiple hole options. Choices include include hooks, slat wall hardware, peg board, lanyards, ball chains, looped plastic and more. We can make-to-order virtually any hanging vinyl tag holder to tailor fit any size document you may have. We offer a variety of colors, weights, textures, openings and hang holes. Consider multiple panel hanging tag holders, for instance a horizontal, three panel hanging holder gives you a triangular three dimensional sign holder that dynamically conveys your message.